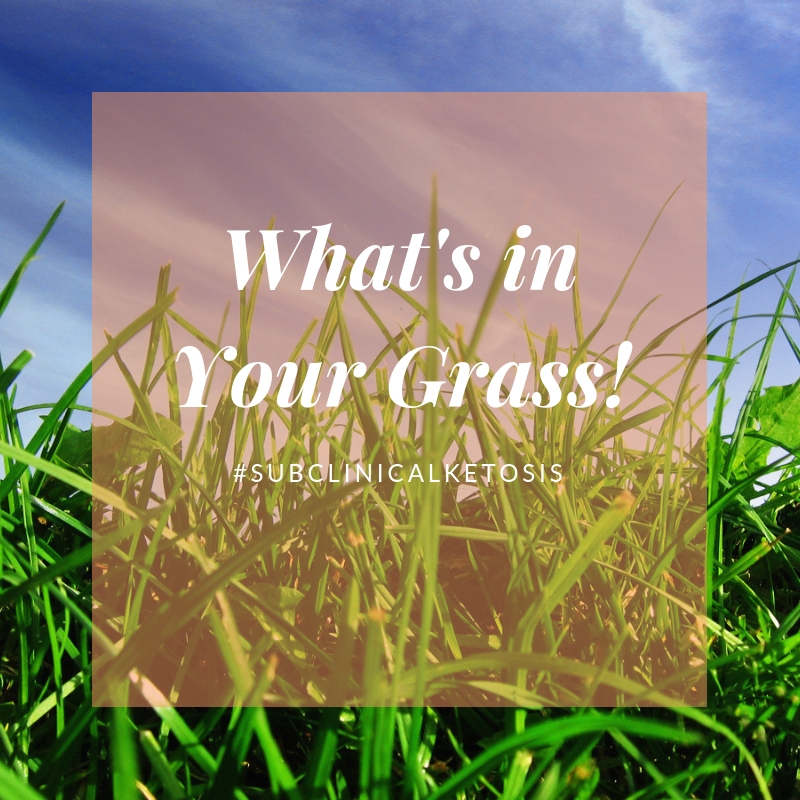 Grass is recovering in supply but is very green, the protein percent is high and the dry matter percent and sugar per cent is down. This is reflected in the milk lactose readings over the month of September as can be seen in Table 1 below. The high protein in the grass results in body condition being mobilised not the ideal to have happening coming up to drying off. Secondly the cow needs to get rid of this excess nitrogen and this requires energy, depending on the protein % this can equate to 1 – 1.5 Kg of concentrates. The table above reflects the difference in the grass for the two years the sugar fraction in 2018 is reduced, therefore make sure the concentrate being supplemented contains 45% cereals as barley and maize grain. One is observing sub-clinical ketosis with the drop in milk lactose a drop of 0.05% in milk lactose is large.